I was inspired when a fellow blogger posted a letter to her characters a short time ago. What a novel idea, I thought. Then it hit me. Bella, the heroine from Becoming Beauty, is closely acquainted with the hero of my second novel, Jonas Selkirk. All the snarky things Bella would say to her friend filled my mind and in no time a most Bella-like letter emerged. I hope you enjoy reading it as much as I enjoyed crafting it! Now, onto the real purpose of this letter. From the beginning, your correspondence has hinted at an acquaintance with a certain young noblewoman. Philip would have me remind you to tread carefully when dealing with Lord Bromhurst. 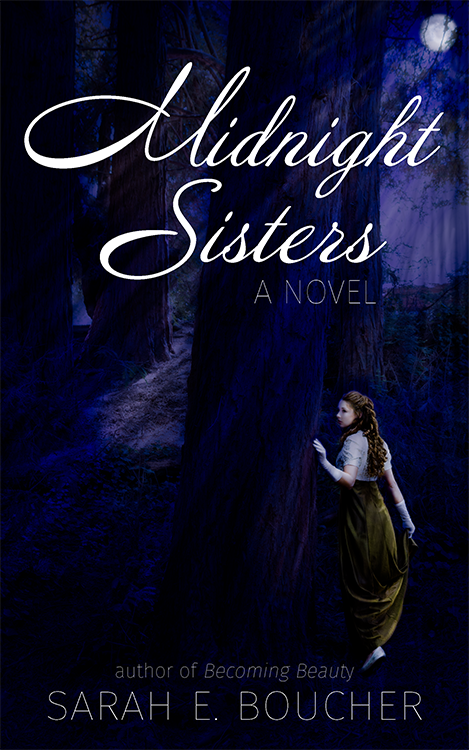 Since Lady Bromhurt's death, he has become fiercely jealous and protective of his daughters. Jack would urge you to act honorably but to follow the dictates of your heart. And both gentlemen have warned me against poking my nose in where it doesn't belong, but when have I ever heeded their counsel? I trust that we will hear of your declaration to Lady Ariela soon. As to news here at home, life runs on as usual, bumping along with only the occasional tantrum from His Royal Beastiness. (Since you're not here, the poor weeds take the brunt of it. Sometimes I almost feel sorry for them.) Overall, we are happy and busy. Jack, Philip, and the rest send their best regards. P.S. Other news of a more sensitive nature awaits your return to Stone. As you know, you are always welcome in our home. 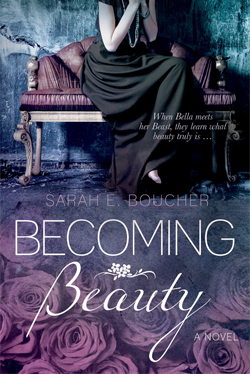 If you'd like to know more about the adventures of Bella in Becoming Beauty, it's available on Amazon, Barnes & Noble, iTunes, and Books & Things. 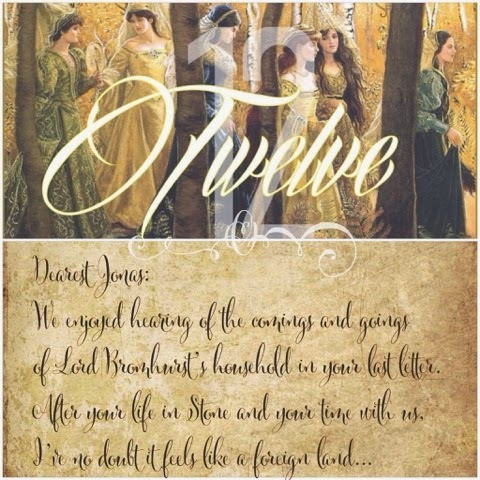 For more about Jonas and Lady Ariela, read Interlude in the Rose Garden, Just a Taste, Embracing the Fangirl Within, Arguing With Myself, or Twelve for the Fourteenth. Hopefully, Twelve will make it to print soon! And the news of a more sensitive nature would be . . . ?? Thank you for the honor and link. You're so welcome! And I'm not telling :) Eventually I will post the extras that were cut from Becoming Beauty & it'll be in there!